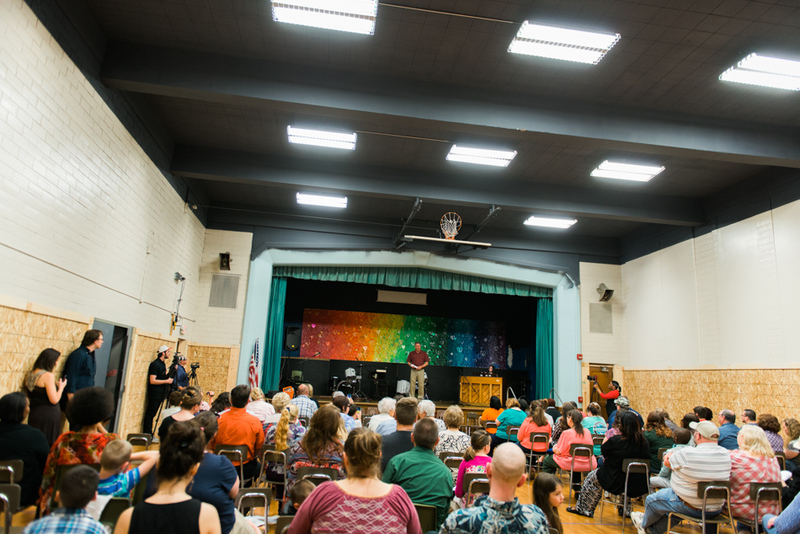 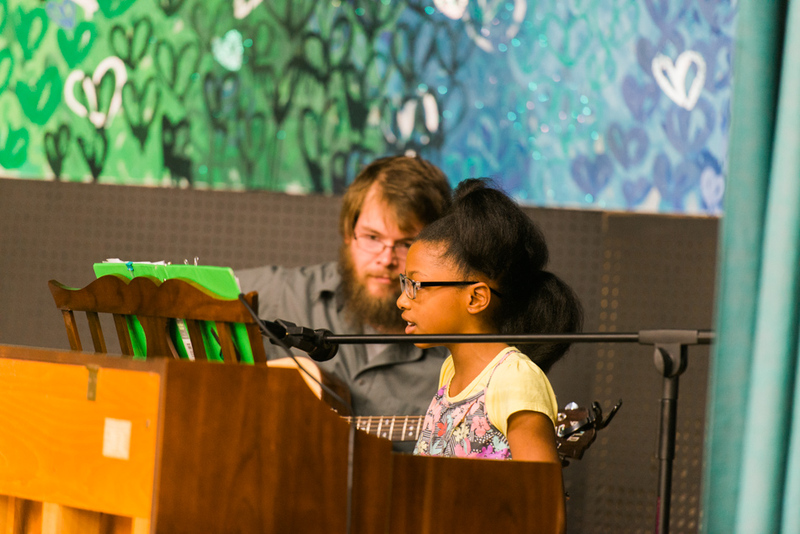 Friends and family gathered at Reach Community Church for the Major Chords for Minors spring recital. 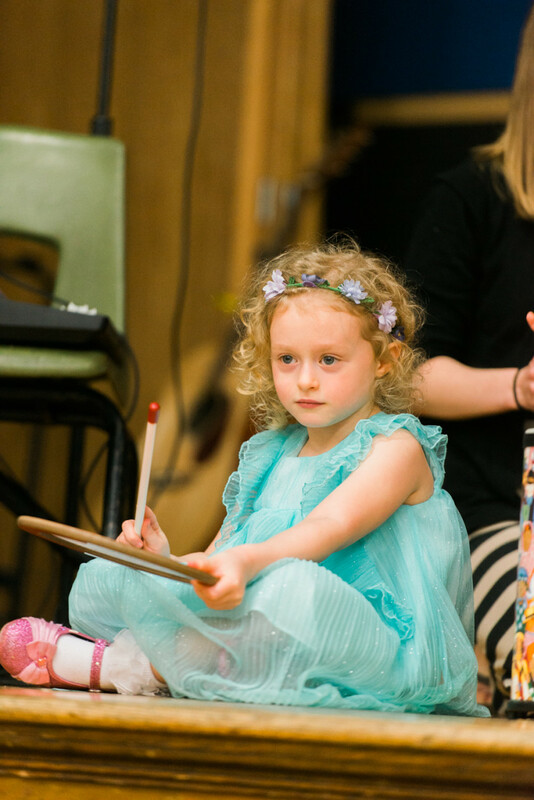 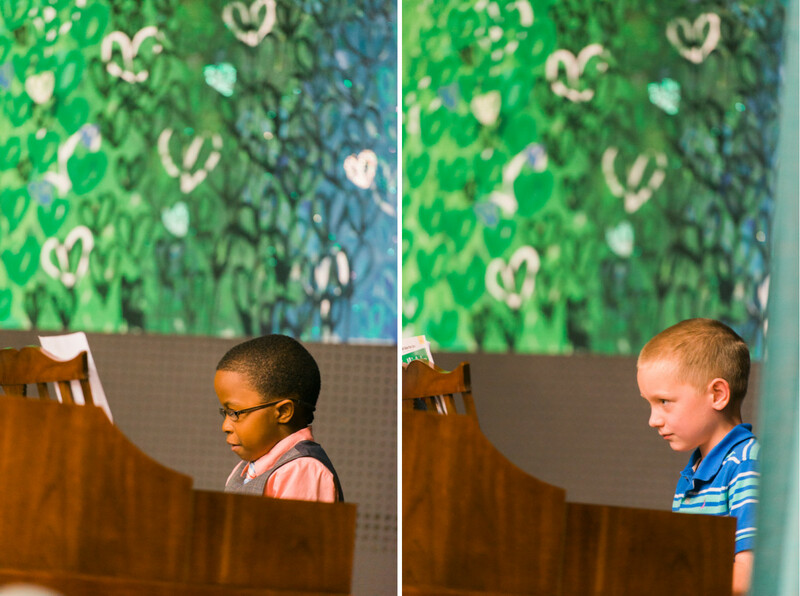 This recital included the groups new littlest bunch “Major Chords for Mini-Minors” . 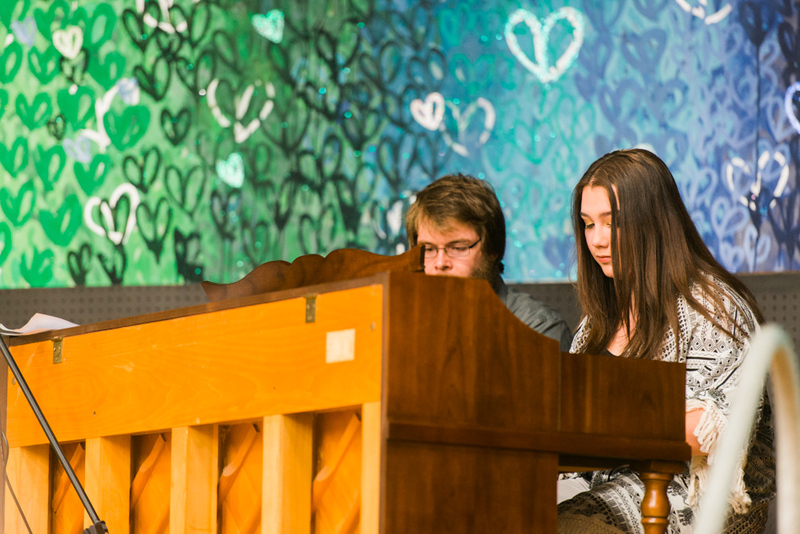 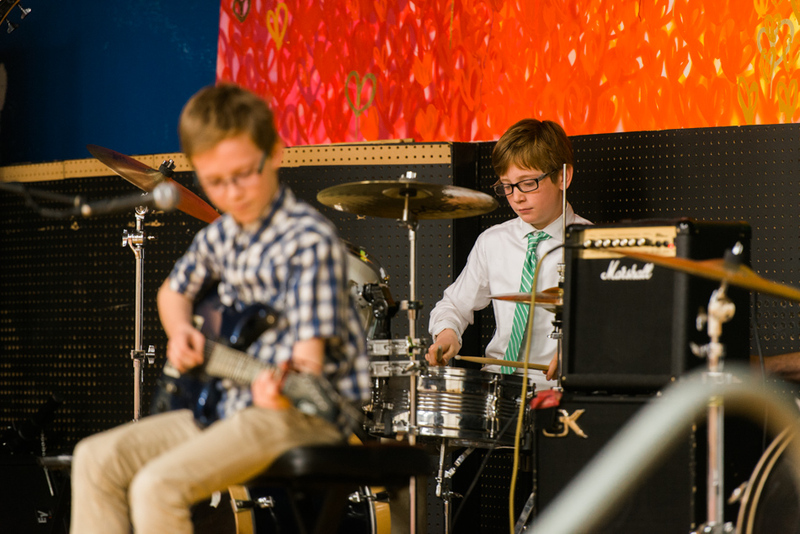 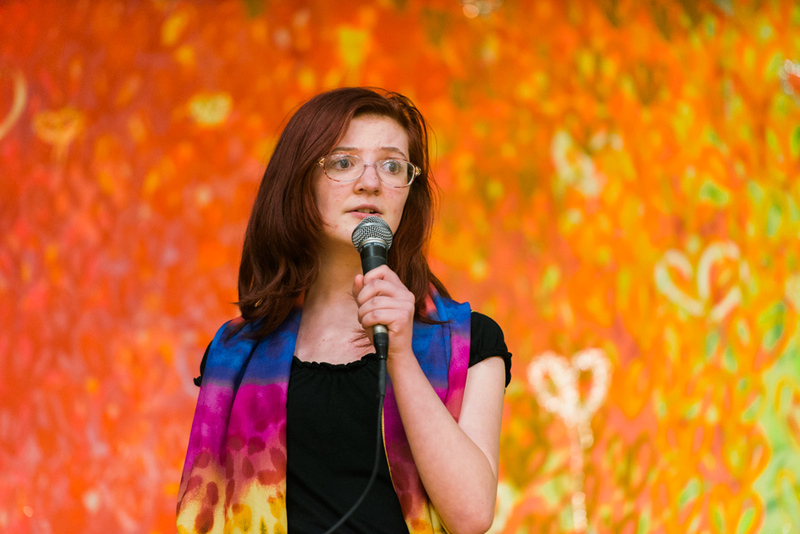 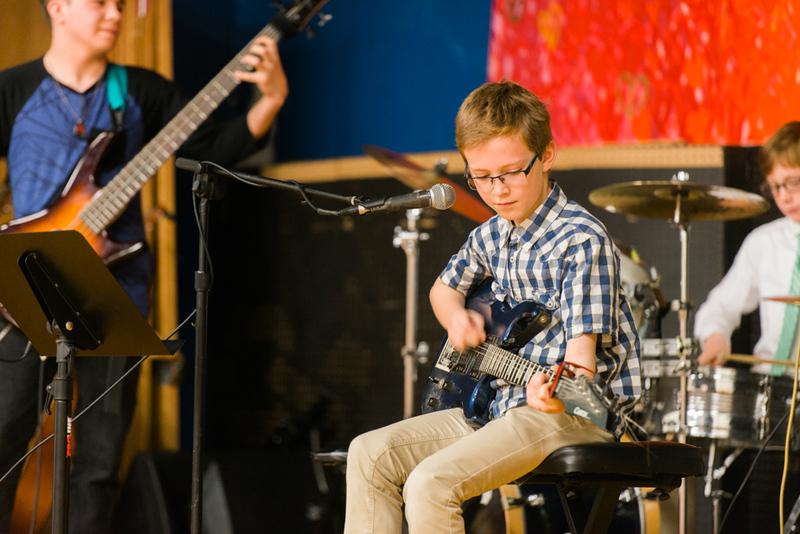 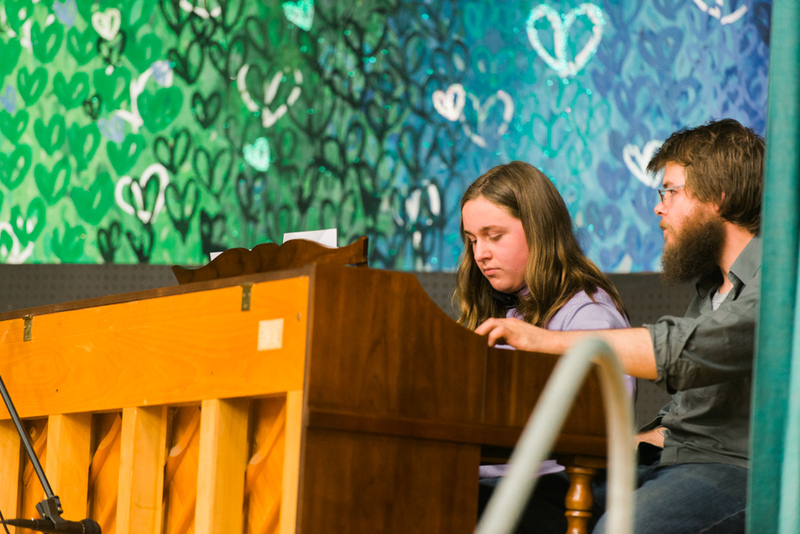 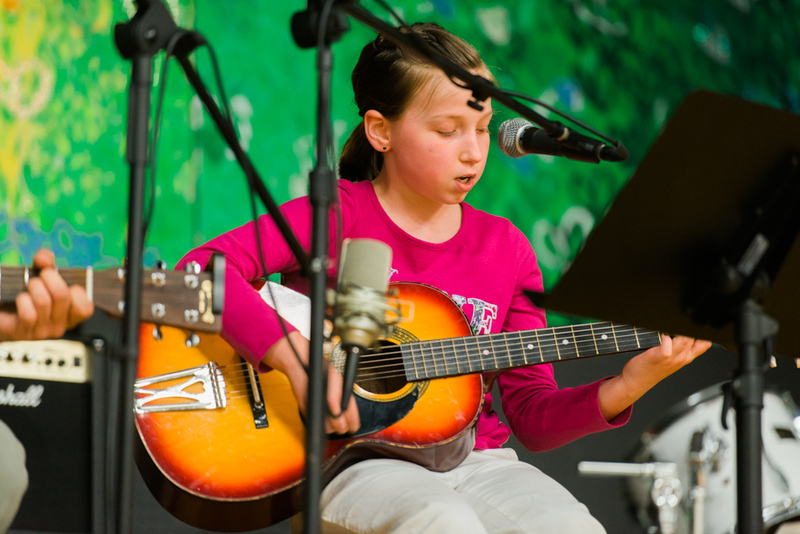 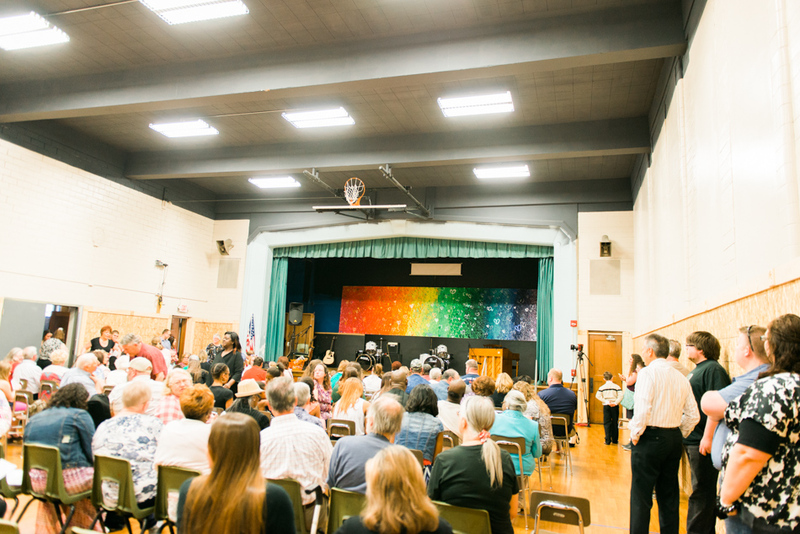 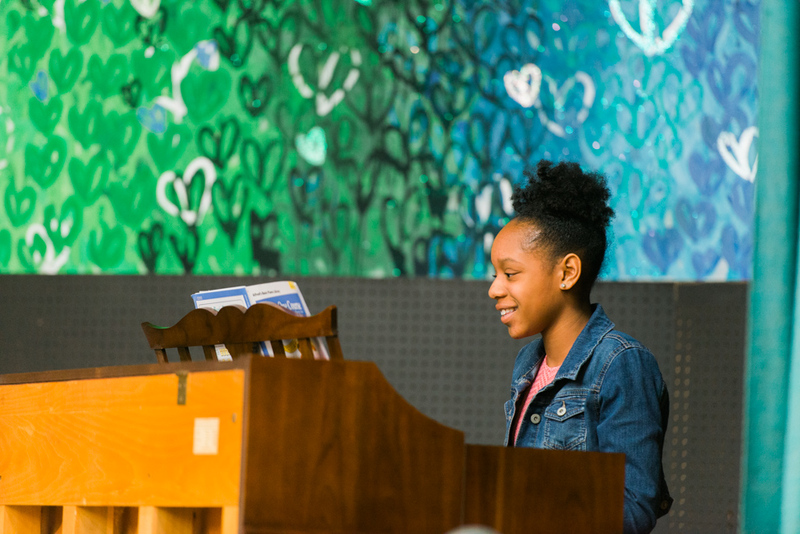 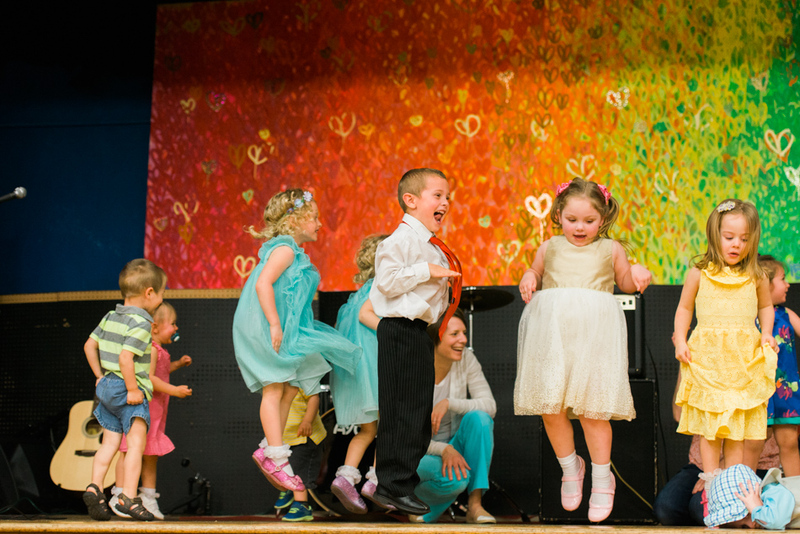 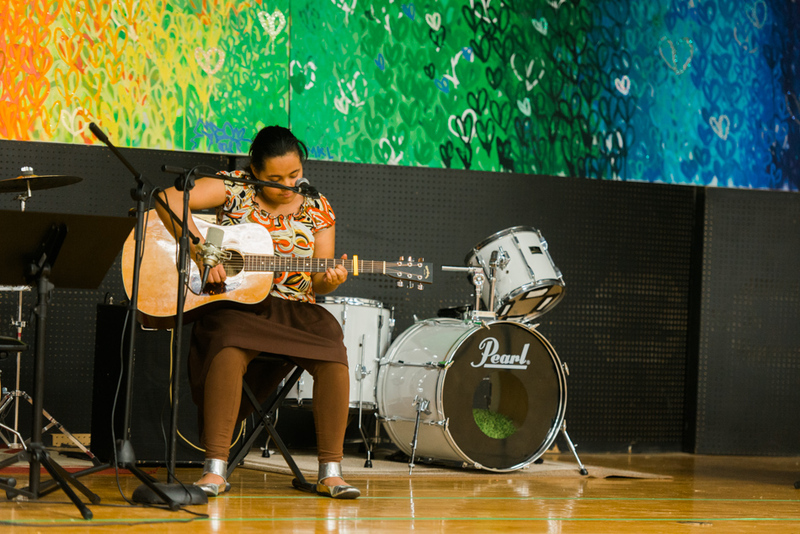 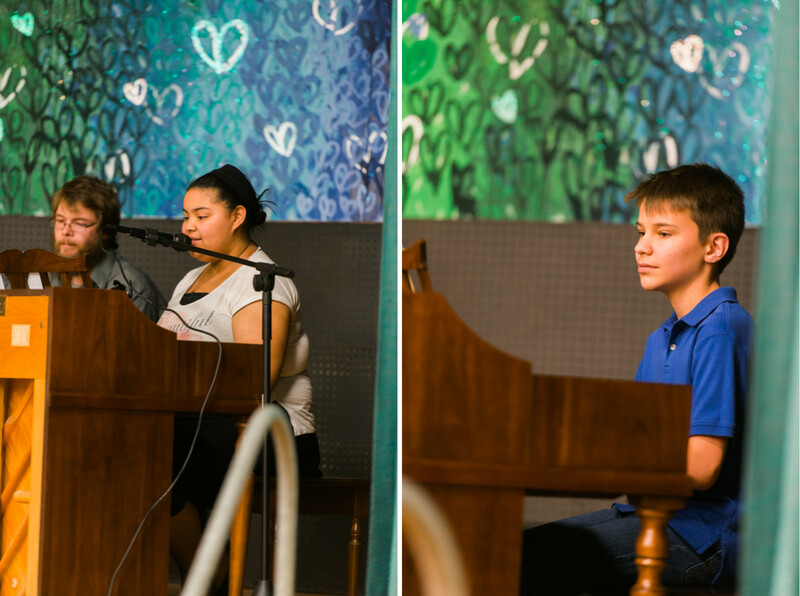 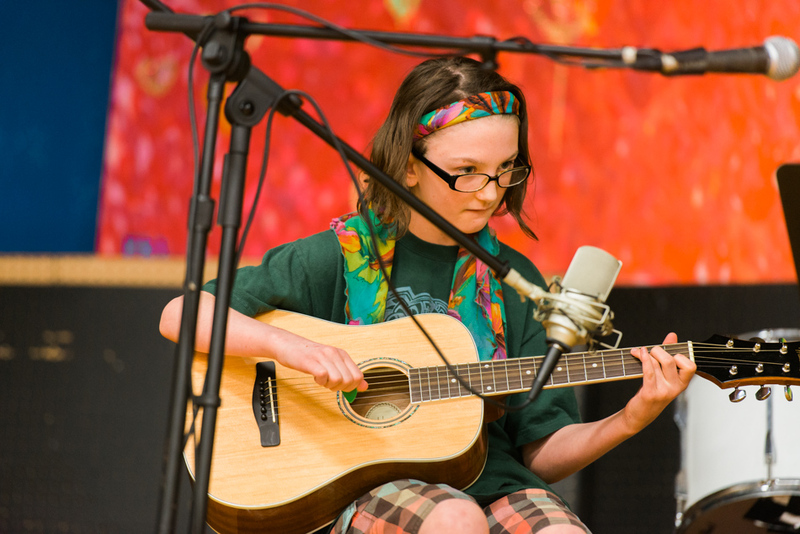 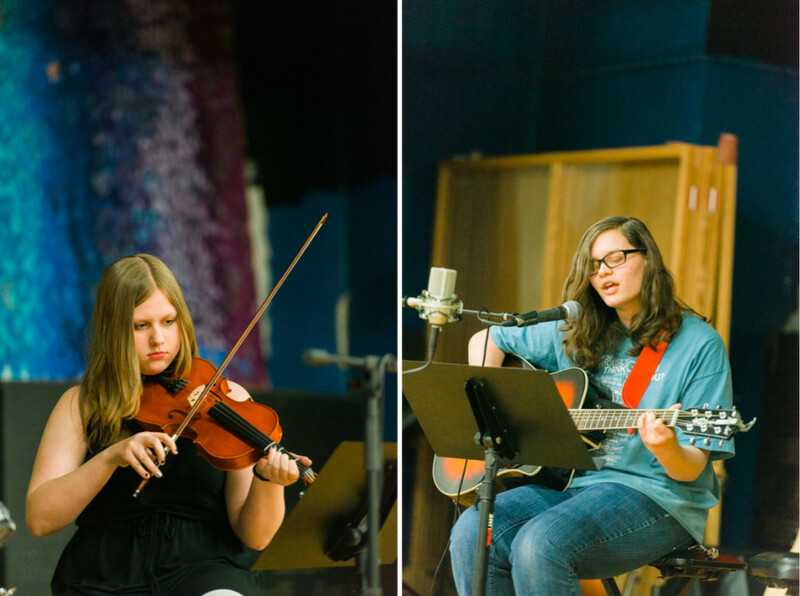 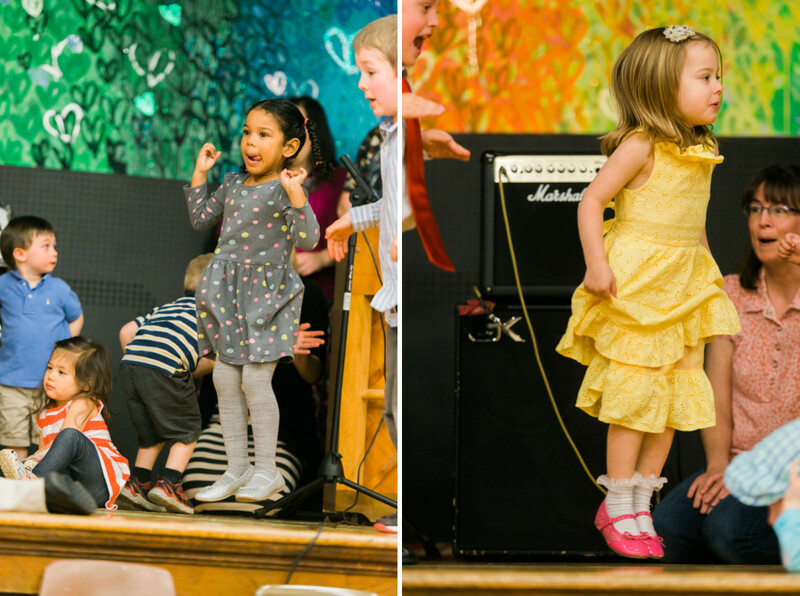 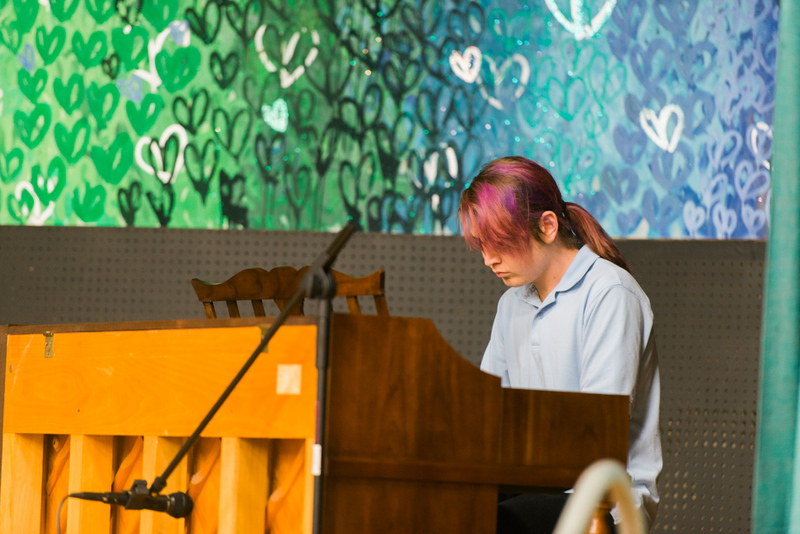 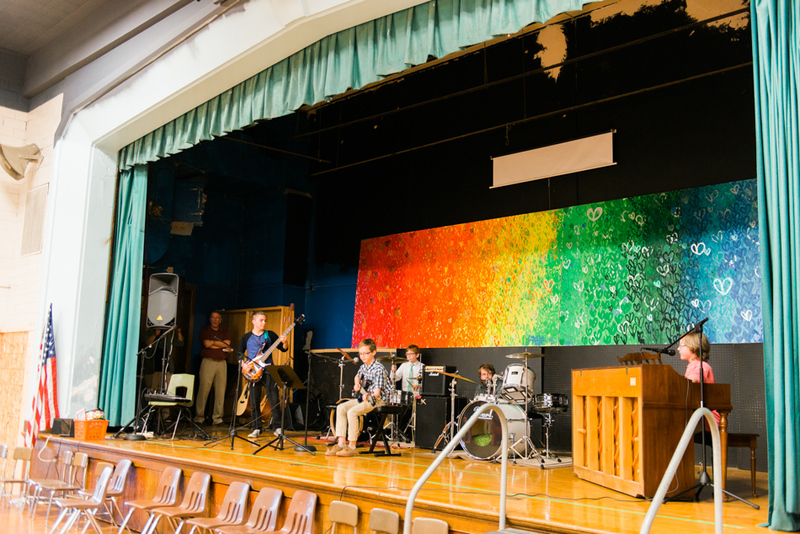 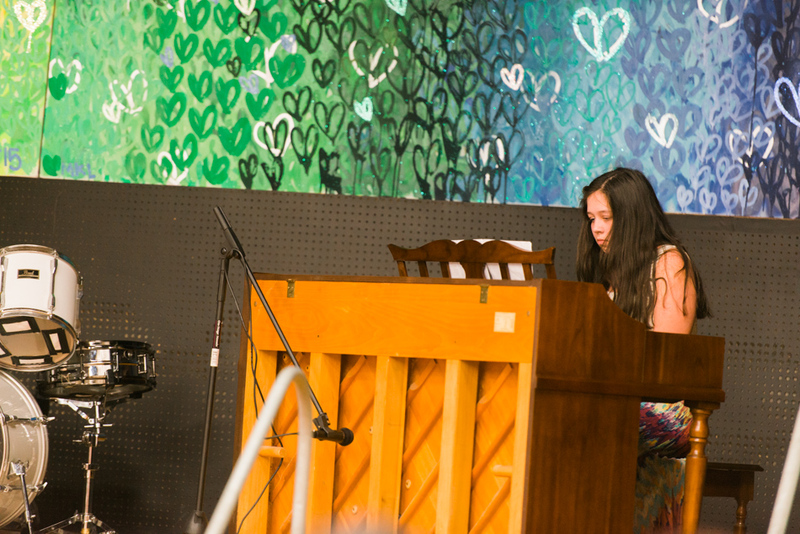 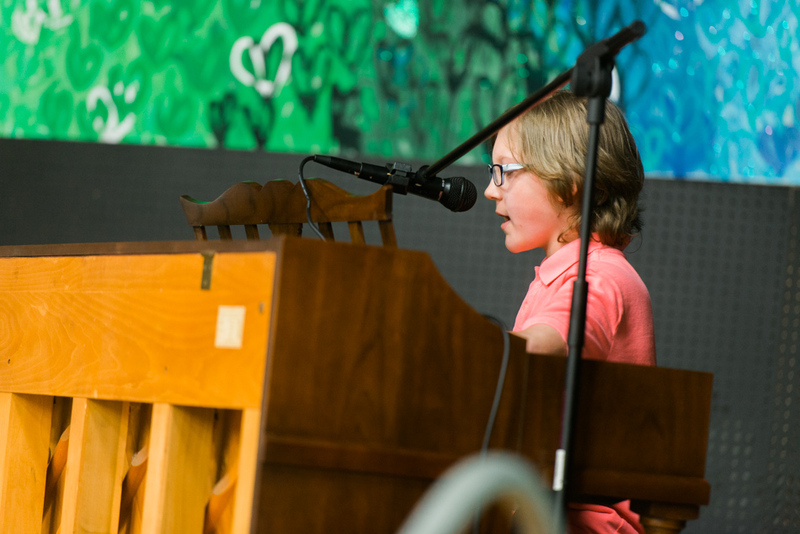 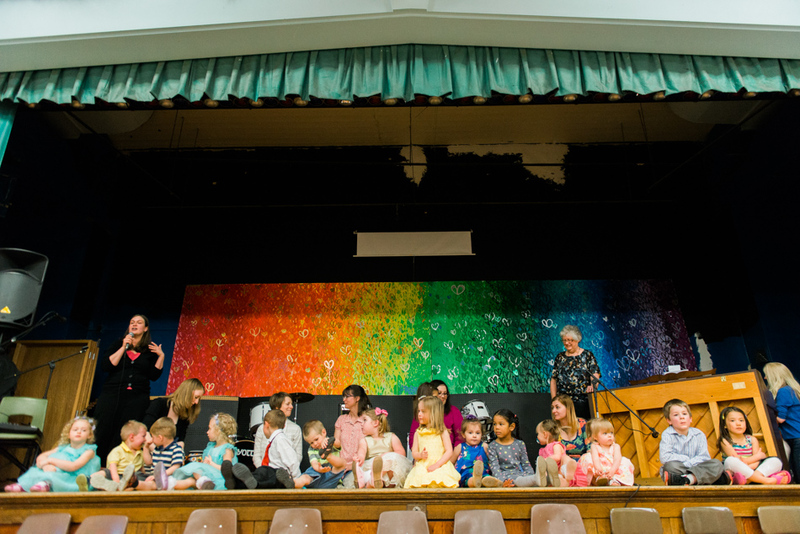 From a rendition of “Yellow Submarine” to “Happy” each student showcased his or her talent. 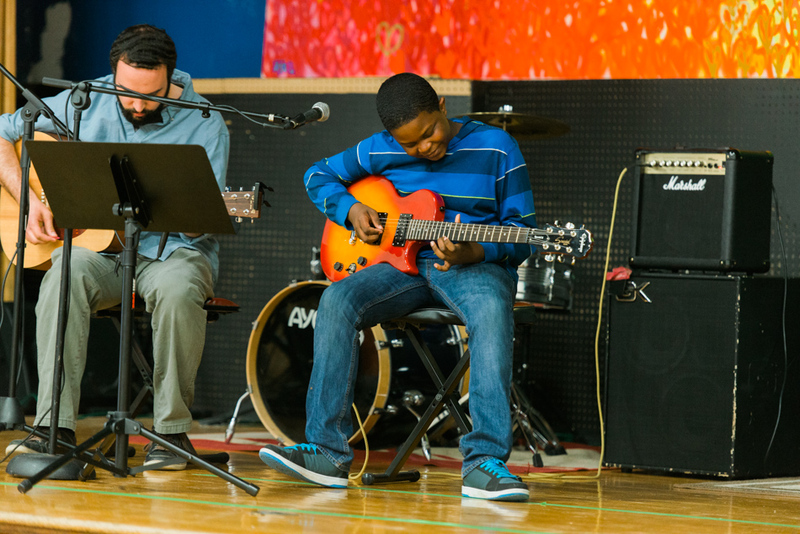 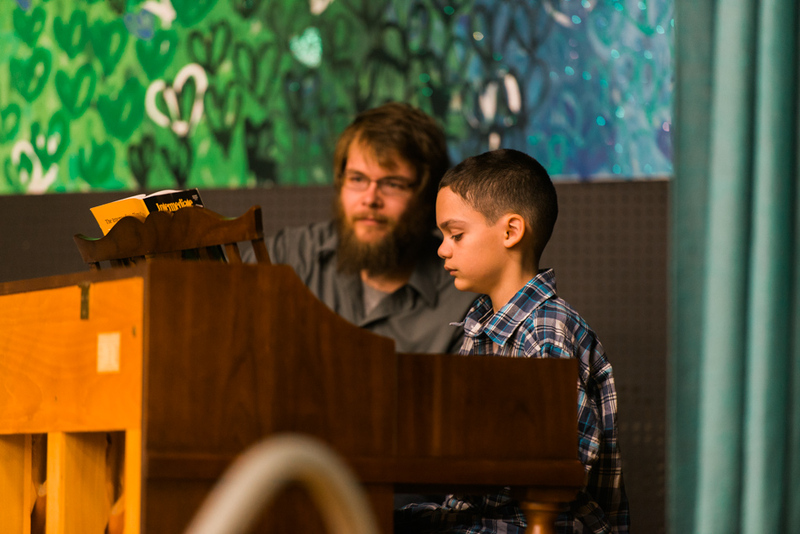 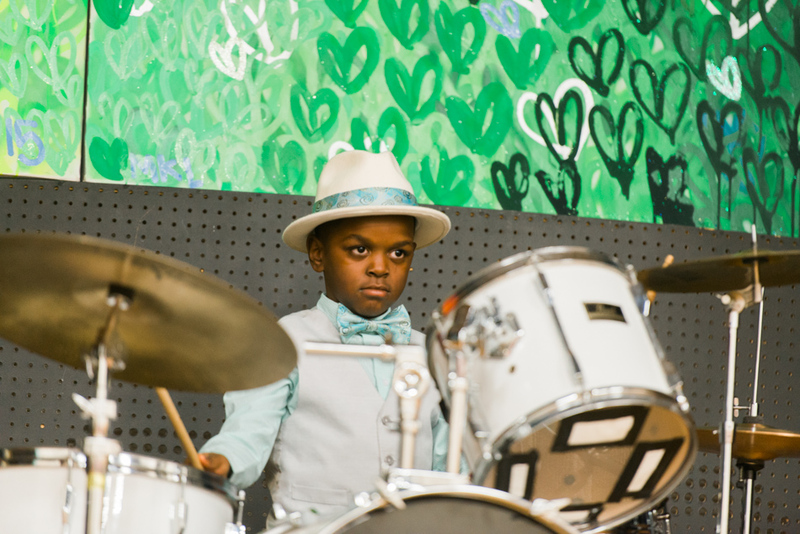 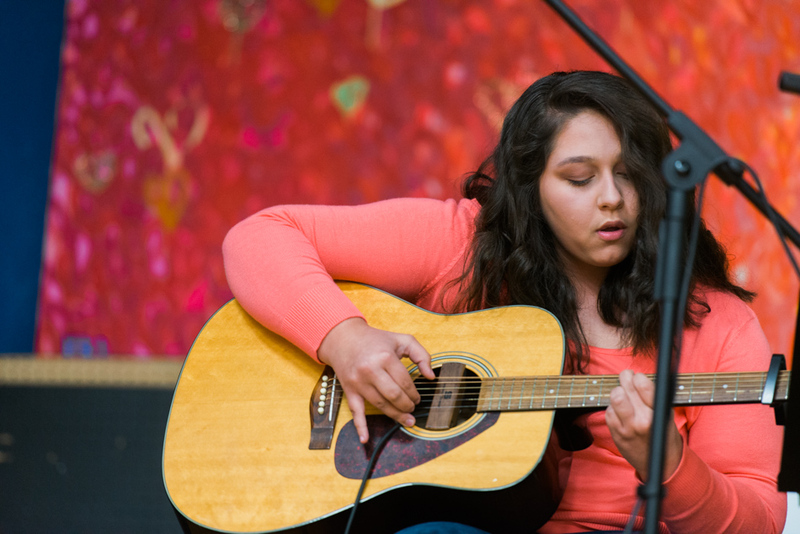 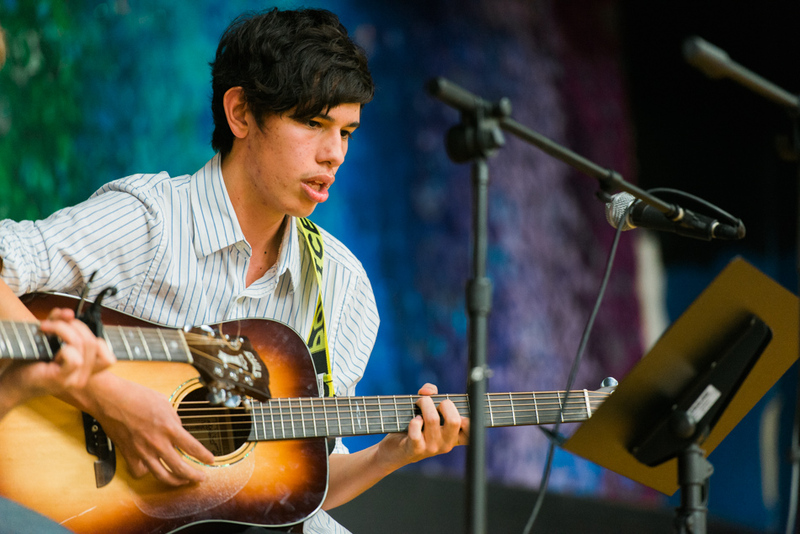 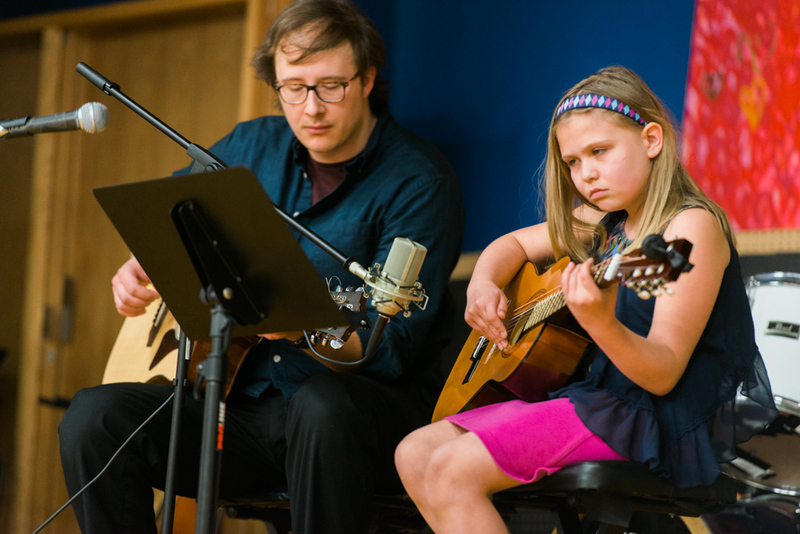 Major Chords for Minors provides free music education for youth of all ages. 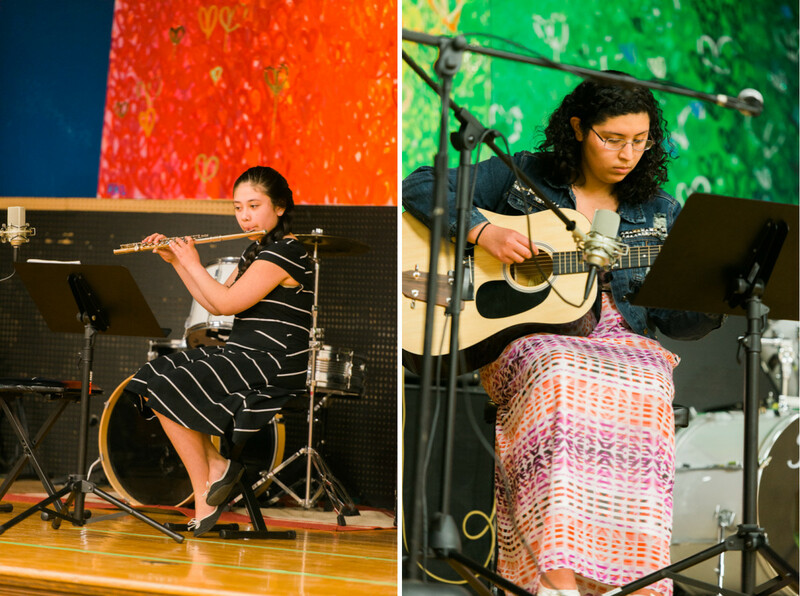 Thank you for these great photos. 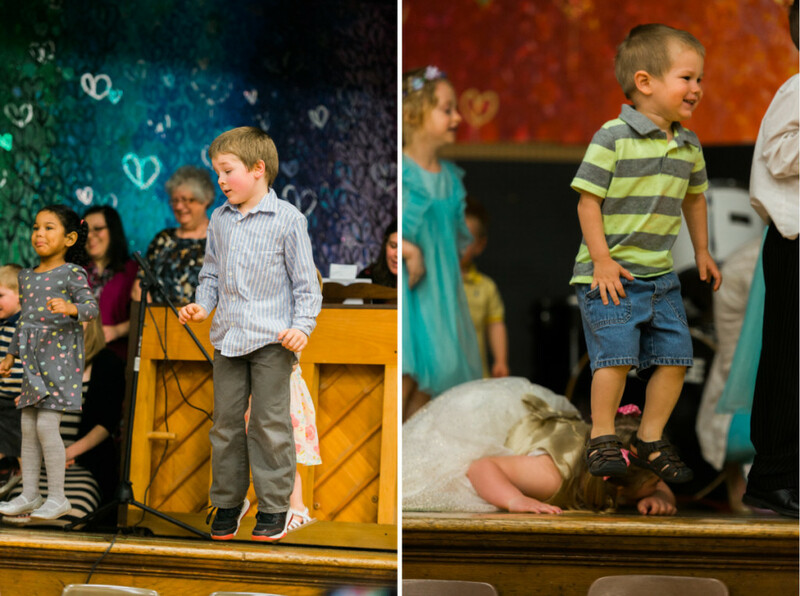 Every child was wonderful and you captured their shining moment well.